Wow. A kind listener to the Yes Music Podcast has nominated it for a European Podcast Award! 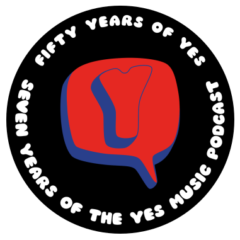 You, the Yes Music Podcast audience are the best! If everyone who listens or visits the website votes for the show, who knows how we could get on? Please ask your friends to vote as well – and get them to listen, of course!